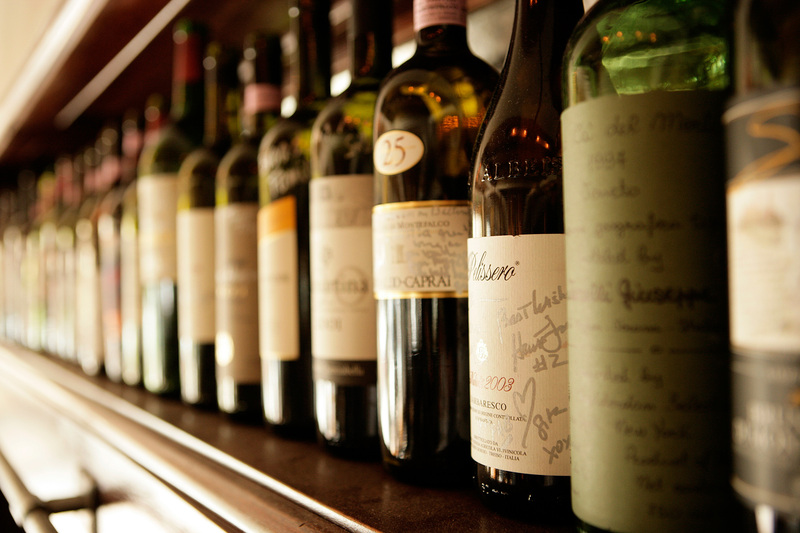 Does Boccondivino mean Divine Mouthful or Mouthful of Wine? 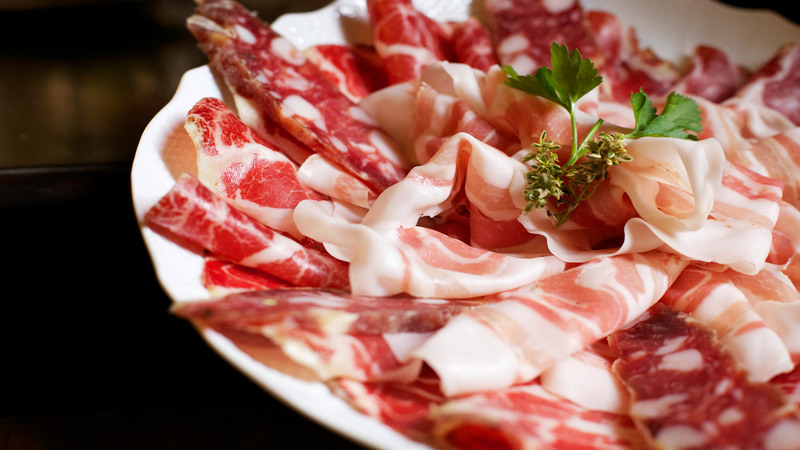 Enjoy choosing the meaning you prefer: since 1976 it is the best of Italian hams, cheese and wines. 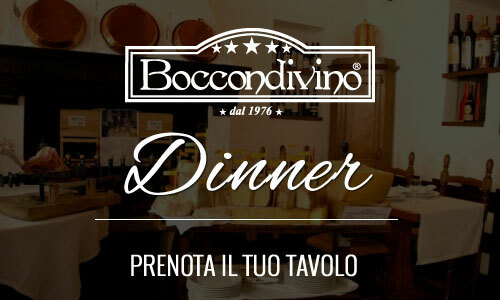 Boccondivino dedicates all its time to searching for the best, setting a marvellous journey in the most hidden corners of Italy to discover the tastiest salami or the better riped toma cheese to match the proper wine. Our winery is one of the richest and most demanded, thanks to the nine hundred and more “all – Italian” labels: renowned names and precious new entries are waiting for you, ageing in a natural environment. 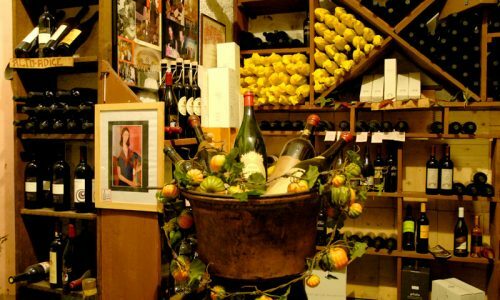 All the Halls of Boccondivino create the best atmosphere to enjoy and discover all the Italian tastes. The main hall with 60 seats and a picturesque fireplace for your romantic moments. 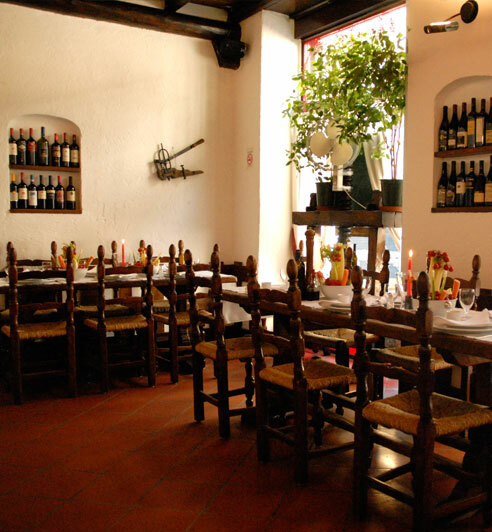 The small hall with 20 seats, ideal for business dinner. 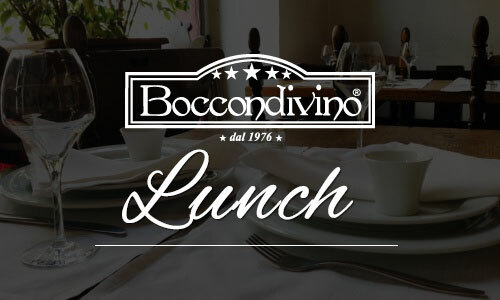 The lower hall with 30 seats and a marvellous red-brick ceiling Boccondivino is in Milano downtown, between Cadorna station and Piazza Duomo. 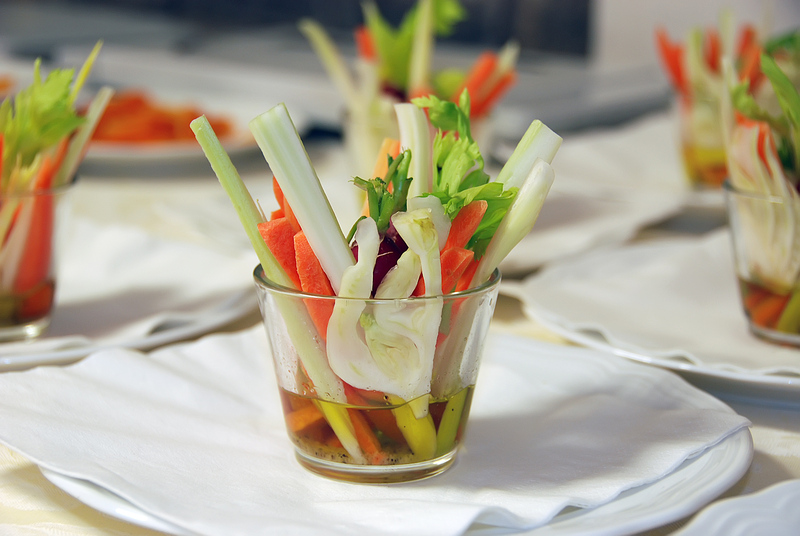 Dedicated to the frenetic rhythms of Milan and where you breathe the sparkling air typical of work lunches. 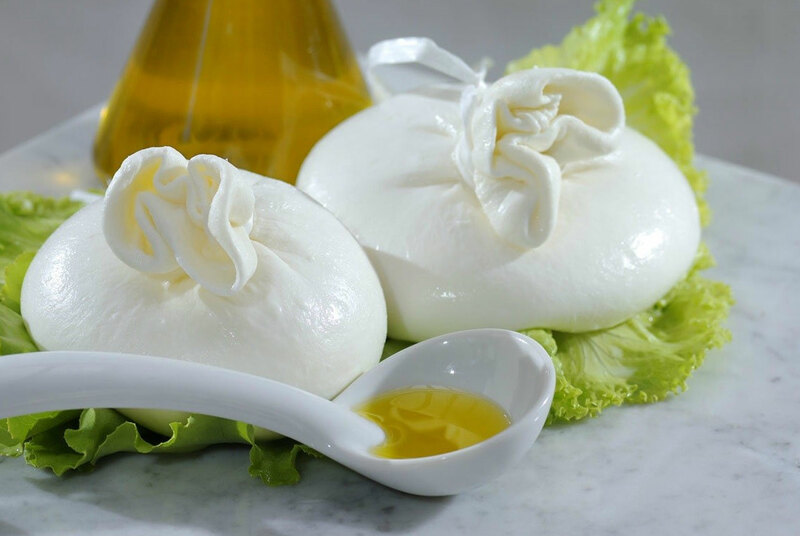 Boccondivino is both simple and sophisticated, studied passionately to enhance the combination of Food & Wine. You consent to the processing of personal data pursuant to law n. 196/2003.